Although crushed in its attempt to conquer Senlana, Earth still refuses to return Sanel King to Novaun, leading to speculations that King controls Earth’s government leaders somehow. The Doshyr family has discovered traitors within its ranks, but an agent remains at large—one telepathically powerful enough to bypass sophisticated Novaunian surveillance and enter Ton Luciani’s guest room on the Doshyr estate without being discovered. 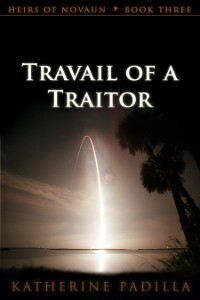 Now knowing he isn’t safe, even on Novaun, Ton Luciani begins facing the terrifying consequences of his treason, even as Miaundea’s rejection desolates him. 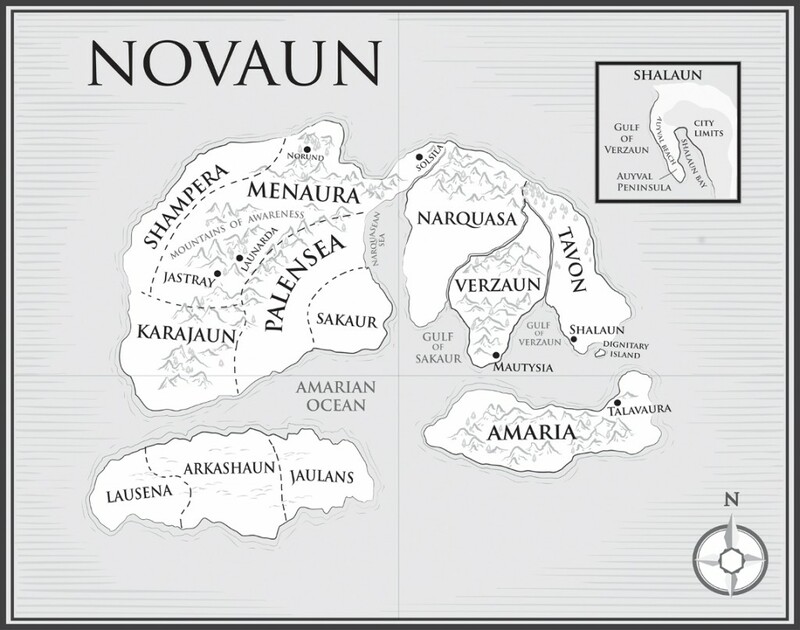 Frustrated by the importance of marriage to Novaun’s social order, Ton welcomes the friendship of a man who is as unpopular with Novaunian women as he is—Braysel Nalaurev, a Fleet officer who has been disowned by his powerful pacifistic family. General faith-based speculative fiction. Read a sample.